If the Ascendant were not afflicted, or the Lord thereof out of his essentiall Dignities, or in any evill aspect of Saturn or Mars, or Lord of the 6th. 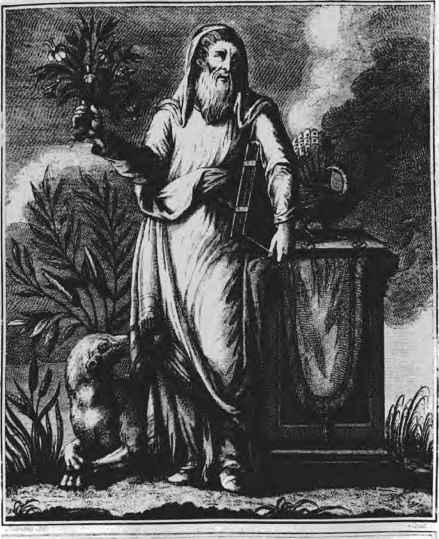 Or if no Planets afflicted the 6th house by presence, or that the Moon were not afflicted in the 8th or 12th; or if I found Jupiter or Venus or North Node in the Ascendant, or the Sun in the 6th, or the Moon and the Lord of the Ascendant in any good aspect, or Jupiter or Venus casting a Trine or Sextile to the cusp of the Ascendant or the 6th house, I would directly aquaint the party they were not sick, or that no sicknesse would succeed upon the Quere, but that their mistrust of a sicknesse was grounded upon some sudden distemper of Body, which would presently be rectified. Cause Of The Disease Inward or Outward.